Facebook announced this week that it will be investing around $300 million into local newsrooms around the world. 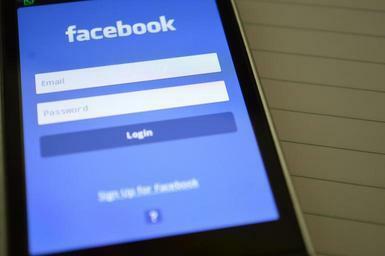 The social media giant said the investment in time and money is part of its efforts to help local media in the US and abroad to create and sustain viable business models so they can survive. It was revealed that the first round of investments in the US will be used to bolster resources for local reporting, and research into technology to create new products and improve news gathering. It will also fund the recruitment of “trainee community journalists” which will be assigned in local newsrooms over five years.